Situated on the South-Western tip of the idyllic Thai island, Conrad Koh Samui overlooks the azure reefs of Aow Thai Beach from its unique position on a dramatic hillside. 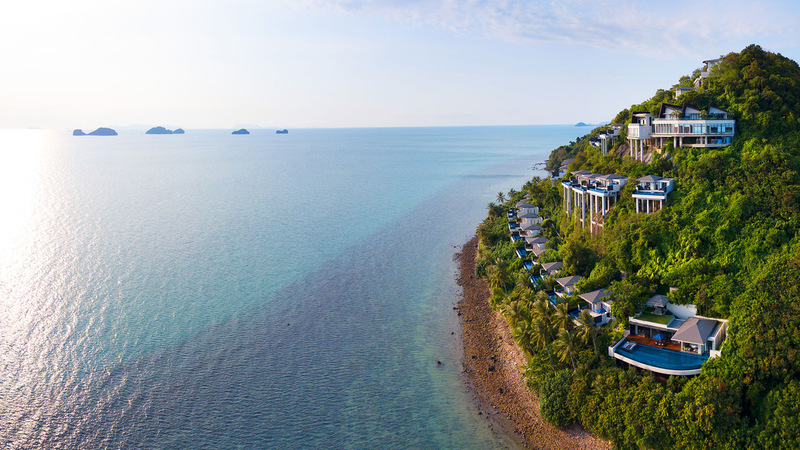 The resort’s secluded location is home to 81 free-standing villas, all with private balconies, commanding breathtaking views over the Gulf of Thailand. The island of Samui, just one hour’s flight from Bangkok, is the perfect destination in which to relax and rejuvenate in the most luxurious way – your way.